While Paris Saint-Germain counts 20 millions fans throughout the world, only 46,580 supporters can attend games at Parc des Princes stadium. How could the remaining fans experience the actual thrill of a live football match? Paristories offers a unique way to enjoy the game, as viewers can fully immerse themselves into it. 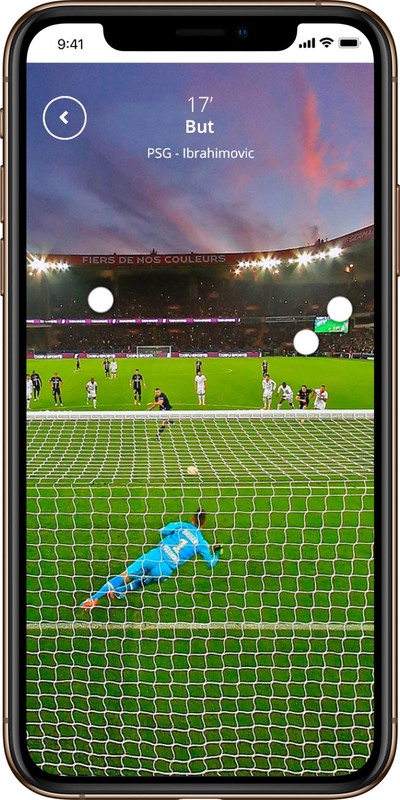 Supporters and staff sharing their best shots on Google Photos would allow everyone in the world to experience the game from any angle in the stadium, taking an impression from both the technical game and the atmosphere among supporters. 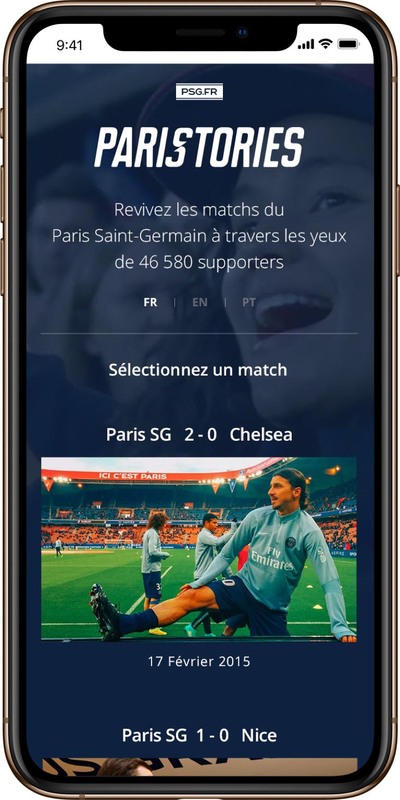 Paristories used this user generated content to offer a new and innovative way to watch football. Paristories is one of the pioneer experience of virtual reality by Google, offering a deeply engaging experience on every devices. 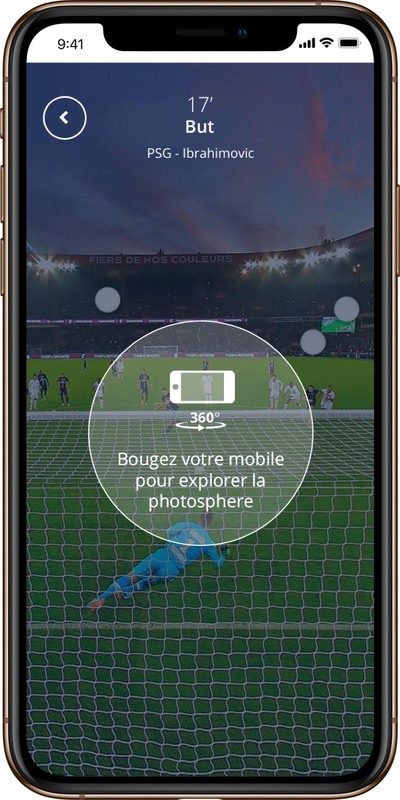 Every big moment of the game was exporable in a 360° view, based on enhanced content and Google Photospheres. Take a look at the stadium crews backstage during the pregame, have a glance at the VIP sections during half time or dive right into the action for Zlatan’s goal to feel the exultation of the spectators. Watch your own version of the game. The experience was well received by public as 10 times the capacity of the Parc des Princes joined the experience for an average time of 1:30 minutes spent on the platform.